All Taylors Island homes currently listed for sale in Taylors Island as of 04/23/2019 are shown below. You can change the search criteria at any time by pressing the 'Change Search' button below. If you have any questions or you would like more information about any Taylors Island homes for sale or other Taylors Island real estate, please contact us and one of our knowledgeable Taylors Island REALTORS® would be pleased to assist you. "Sika Stag Country Dorchester County, MD a premier turn-key hunting camp (Sika, Duck, Turkey) consisting of 518+/- acres bordering Slaughter Creek with access to the Chesapeake Bay. Will consider other acre options: Current listing includes homes, woodland tillable and marshland. 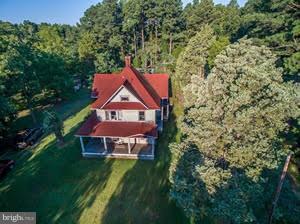 Multiple Tax Id's"
"Sika Stag Country in Dorchester County, MD, a premier turn-key hunting property (Sika Deer, Duck, & Turkey) consisting of 518+/- acres boarding Slaughter Creek with access to the Chesapeake Bay. 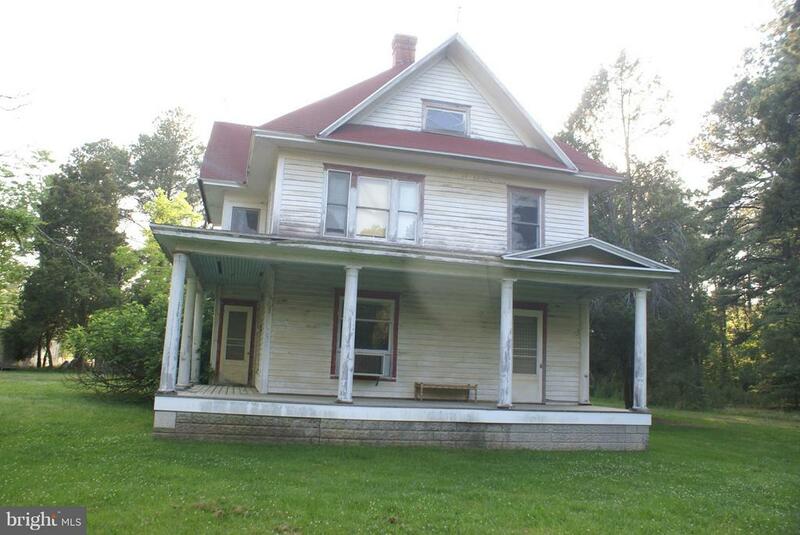 SELLER WILL CONSIDER VARIABLE ACREAGE CONFIGURATIONS - BUY SOME NOW, AND MORE LATER. Current Listing includes: homes, woodland, tillable, and marshland. Multiple tax ID's"
"Fabulous Bayfront Contemporary with open floor plan featuring 5 bedrooms & 3 baths - 4400 square ft - private location on 12 acres lot on the Chesapeake. 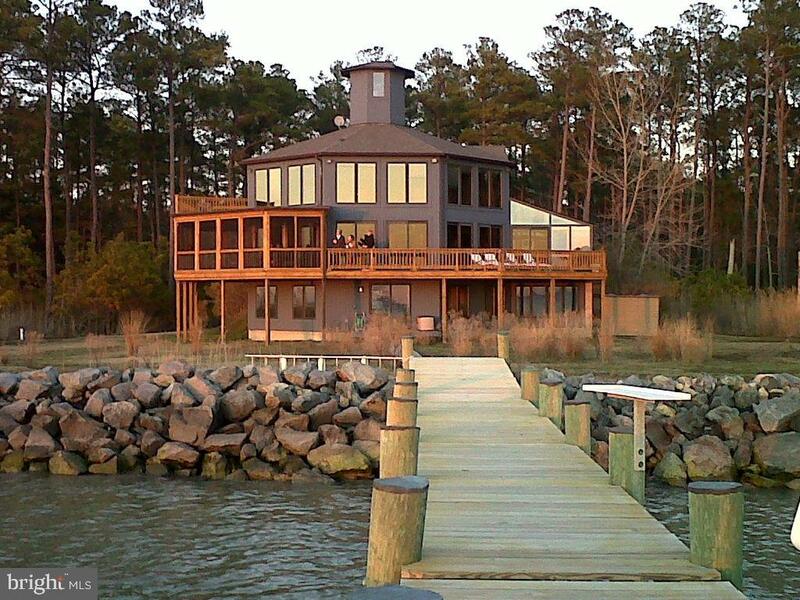 Endless views, wrap around deck, rip rapped shoreline and pier. Lindal Cedar home, with 10 kw generator. Excellent vacation rental history. Cannot settle until September 15"
"You do not want to miss this L 'oustalet en Lil`e - small house on the island. This coastal-style, waterfront, one story house is far from being small. Completely renovated in 2004, with nearly 2100 sq ft of living space, open floor plan and its' 9 ft ceilings it offers spectacular westerly views and gentle breezes of the Chesapeake Bay from it's spacious deck and screened-in porch. Eastern Shore living at it's best!" 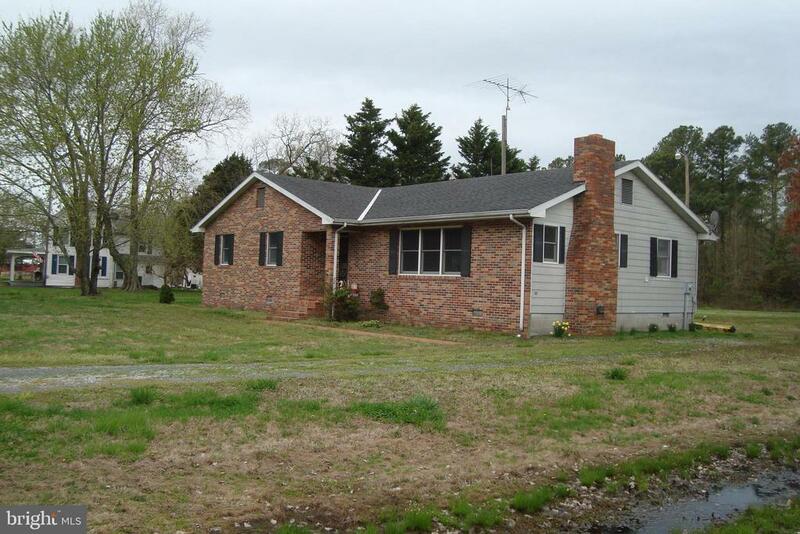 "Directly on the Chesapeake Bay - Big waterviews of the Chesapeake Bay from this adorable rancher. 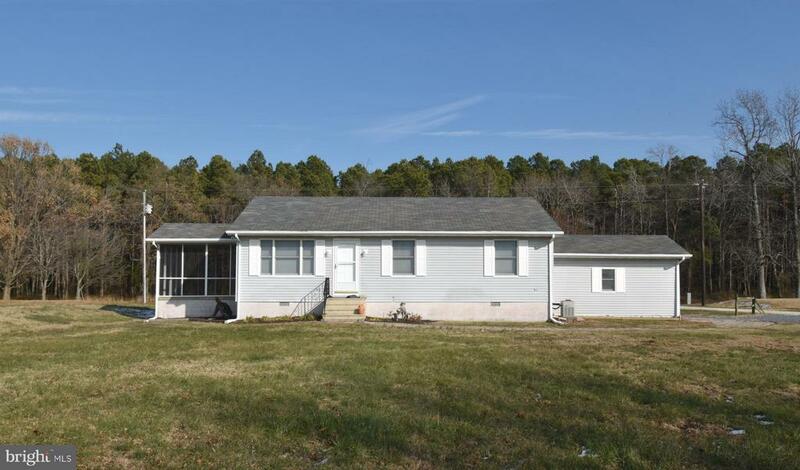 Enjoy single story living in this home or make it your Eastern Shore getaway. Screened porch is great for relaxing or enjoying steamed crabs. Protected shoreline, large yard, nearby public boat ramp for launching your boat." "Move in condition. 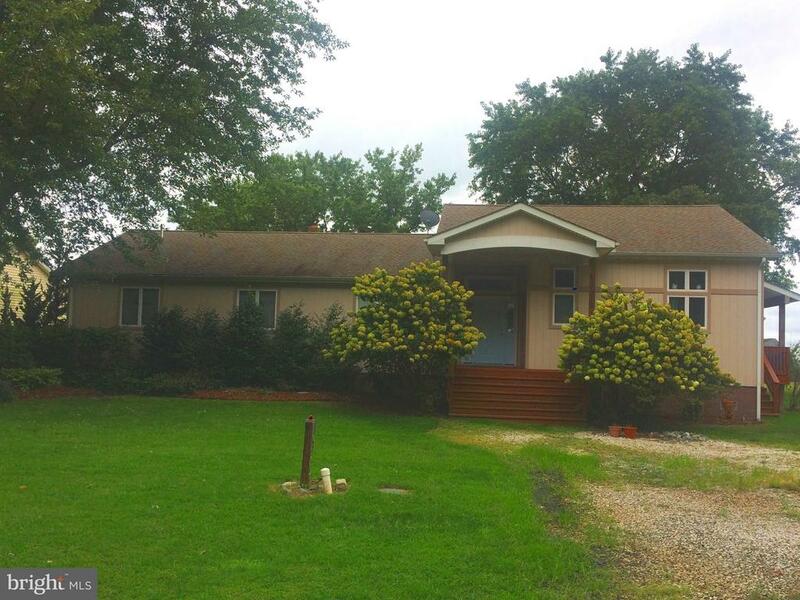 Well built 3 BR, 2 BA rancher in quiet country setting. New HVAC and water heater. Spacious living room features built-in brick fireplace. Waiting for your personal touch."